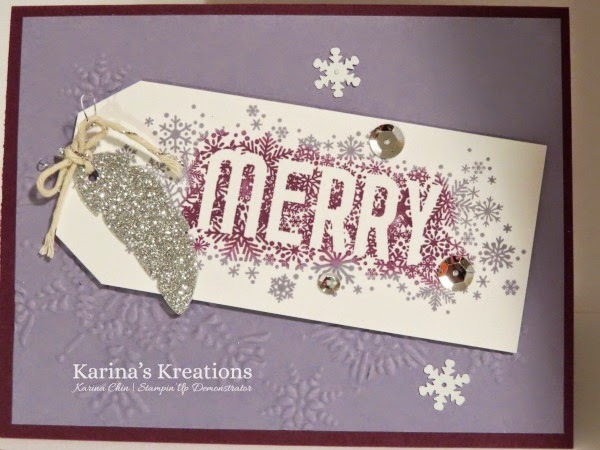 Karina's Kreations: Stampin'Up Seasonally Scattered Card! I posted this card on Sept 16 click here to see the post using the Seasonally scattered stamp set. I had a few people ask me how to make it so I made a quick video for you. If you live in Canada and want the supplies for this card click here to order you supplies.